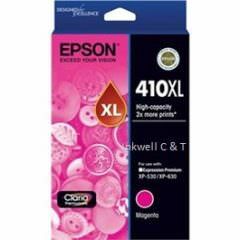 Home » Search results for "Epson"
For use in EPSON ET 7700, EPSON ET 7750. 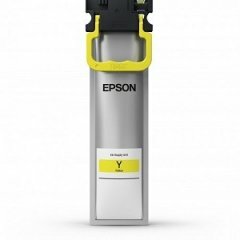 For use in EPSON WORKFORCE PRO WP4530, WP4540. For use in EPSON XP 6000. For use in EPSON SC P405. For use with Epson WorkForce ET-4750, Expression ET-2750, ET-2700, ET-3700, ET-2750. 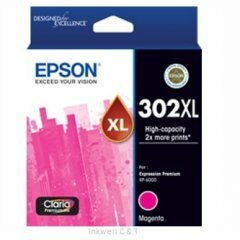 For use in EPSON WORKFORCE PRO WF 3720, EPSON WORKFORCE PRO WF 3725. 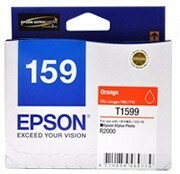 For use in EPSON WORKFORCE PRO WF5190, EPSON WORKFORCE PRO WF5690. For use in WorkForce Pro WF-4720, WorkForce Pro WF-4740; WorkForce Pro WF-4745. For use in EPSON SURECOLOR SC P600. 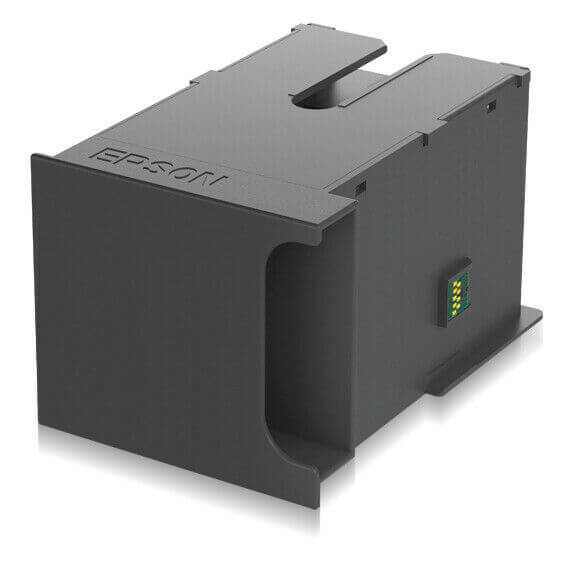 For use in EPSON WORKFORCE PRO WP4090, EPSON WORKFORCE PRO WP4590. 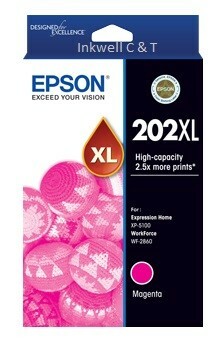 For use in EPSON STYLUS PHOTO R2000. 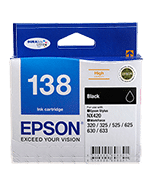 For use in EPSON WF C5290, EPSON WF C5790.